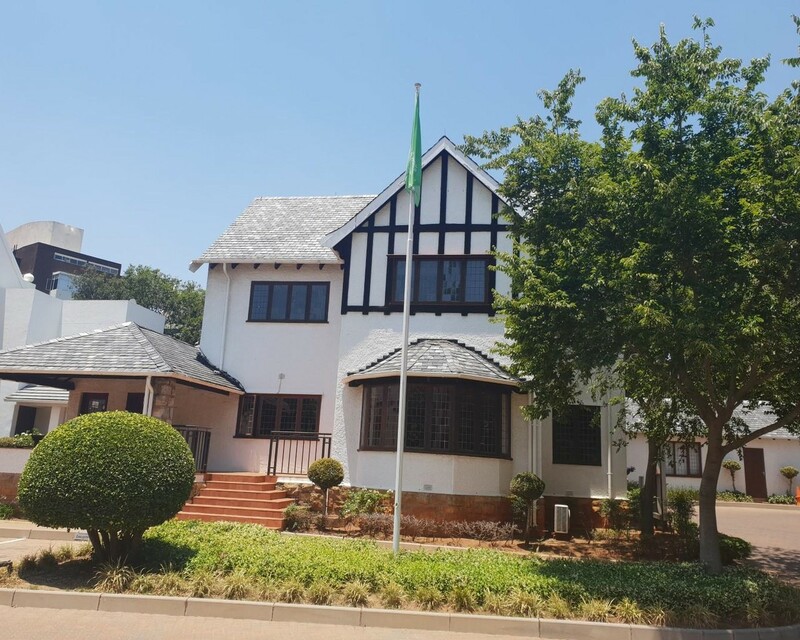 Sign up and receive Property Email Alerts of Offices to let in Parktown, Johannesburg. This premium office park is conveniently situated on busy Oxford Street and mixes beautiful heritage features with the latest modern finishes. It is a unique opportunity to place your business in an environment where you can enjoy innovative facilities, surrounded by tranquil, landscaped gardens. Sign-up and receive Property Email Alerts of Offices to let in Parktown, Johannesburg. Disclaimer: While every effort will be made to ensure that the information contained within the Trueprop website is accurate and up to date, Trueprop makes no warranty, representation or undertaking whether expressed or implied, nor do we assume any legal liability, whether direct or indirect, or responsibility for the accuracy, completeness, or usefulness of any information. Prospective purchasers and tenants should make their own enquiries to verify the information contained herein.